I’m a huge fan of Robert McCammon. My favorite is Boy’s Life. I’ve read it a number of times and I always think, If this book went on forever, I would read it forever. The July 2013 issue of The New York Review of Science Fiction includes a two-page essay by Mike Barrett entitled “The Time of the Wolf: Robert McCammon’s Werewolf Tales.” You can see the Table of Contents and purchase a digital copy of the magazine from the NYRSF web site. 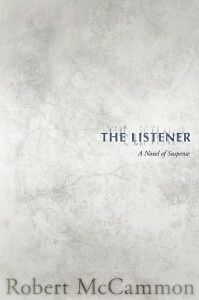 Wayne C. Rogers reviewed The Five for HorrorNovelReviews.com. 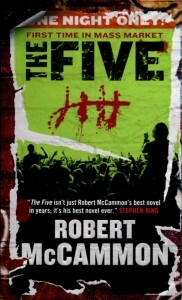 Don’t forget that The Five will be released in a mass-market paperback edition from Tor on November 26, 2013! Alice Keezer recently reviewed the audiobook edition of Swan Song, narrated by Tom Stechschulte. The Swan Song audiobook is available through Audible.com, on CD from Amazon, and on MP3 CD from Amazon. David Agronoff also reviewed Swan Song in his countdown of his ten favorite horror novels. Blogger Peggy at RampantBiblioholism challenged her small town to out-read her this summer. She posted about the books she’s read this summer, including Boy’s Life (“EVERYBODY needs to read this book”) and Swan Song (“…a huge, sprawling, epic post-apocalyptic story with a lot of points to make”). DeviantArt member Hurriicanee did an illustration based on Boy’s Life. You can see it in the Fan Artwork Gallery. 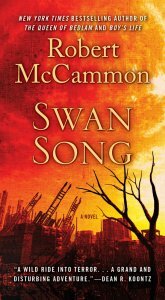 As some of you have noticed, Swan Song is no longer in-print. 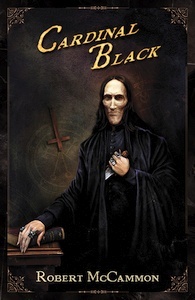 The print rights to the book have reverted back to Robert McCammon. Hopefully a new publisher will pick up the book soon. I’ll keep you posted. But if you’ve wondered why it can’t be ordered and why copies of the trade paperback are selling for $40 or more on Amazon, that’s why. There are, of course, still copies available on third-party and used markets. 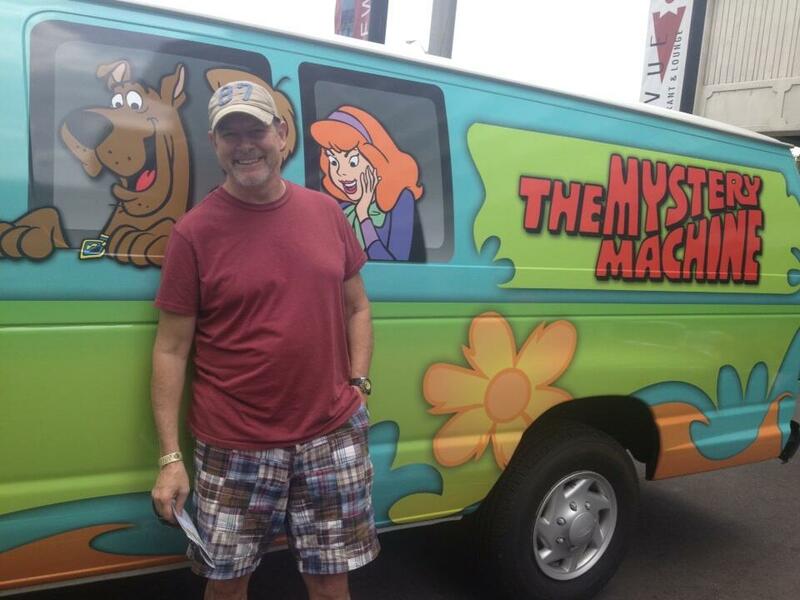 And I’ll leave you with this fun photo of Robert McCammon taken by his daughter Skye at FandomFest in Louisville, KY, a couple of weekends ago.